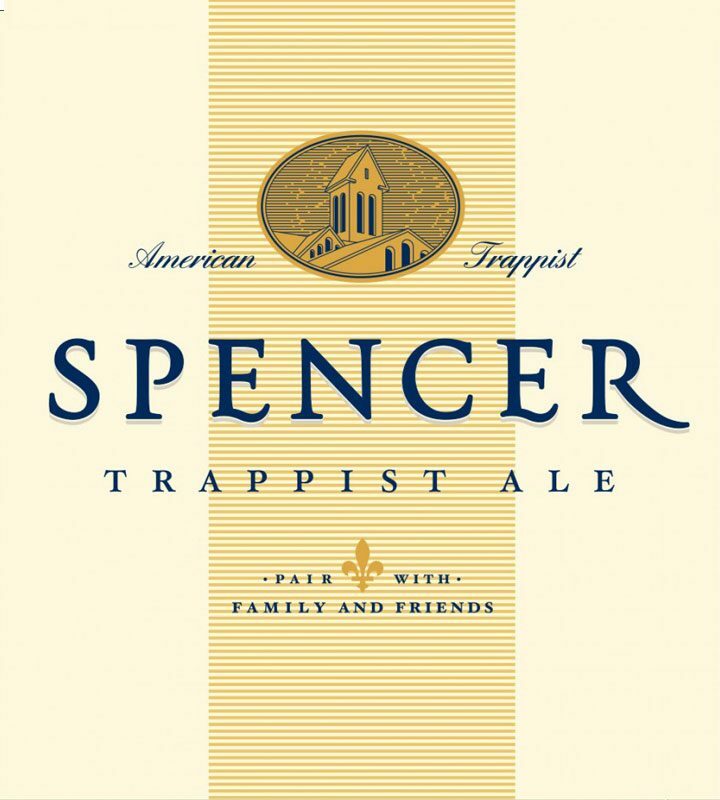 The name of the game when brewing this Trappist-style ale from Spencer Brewery is balance. 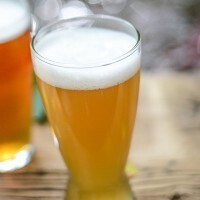 Brewed in Spencer, Mass., this beer is so perfectly put together that the final product is layered, complex, and keeps you wanting more. 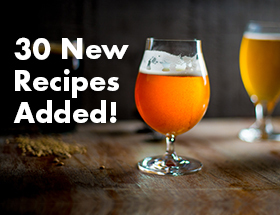 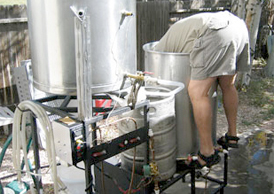 Focus on quality and precision when brewing this recipe and you won’t be disappointed!